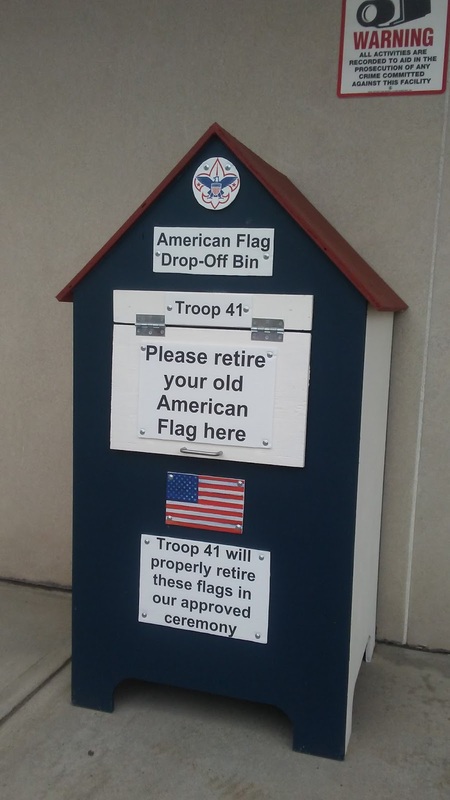 St. Mary of Czestochowa Catholic Church, located at 79 South Main Street, Middletown, CT 06457, along with Scout Troop 41, offer a convenient and respectful way to dispose of old, worn out American flags. 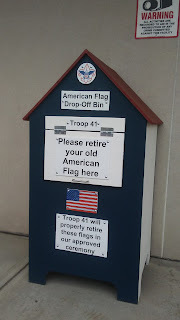 Located at the rear of the church, is a depository where flags can be dropped off at any time. 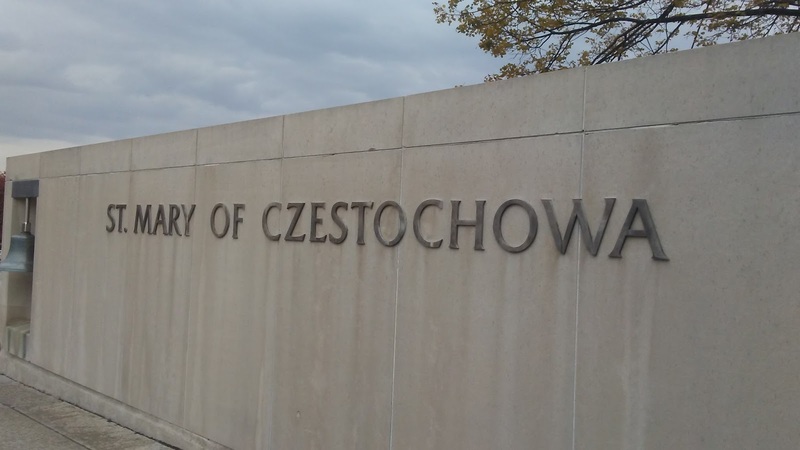 There is no charge for this service.